Can you bring your own headphones on a plane? The short answer to this question is yes. According to the TSA website, you can put your headphones in a carry on bag or checked luggage. The TSA also has some information on other allowed carry on items here. But… the long answer is you should always check with your airline prior to travel to confirm what you can carry on board with you. Depending on when you are reading this article, and where you are traveling, there may be an electronics ban in effect. 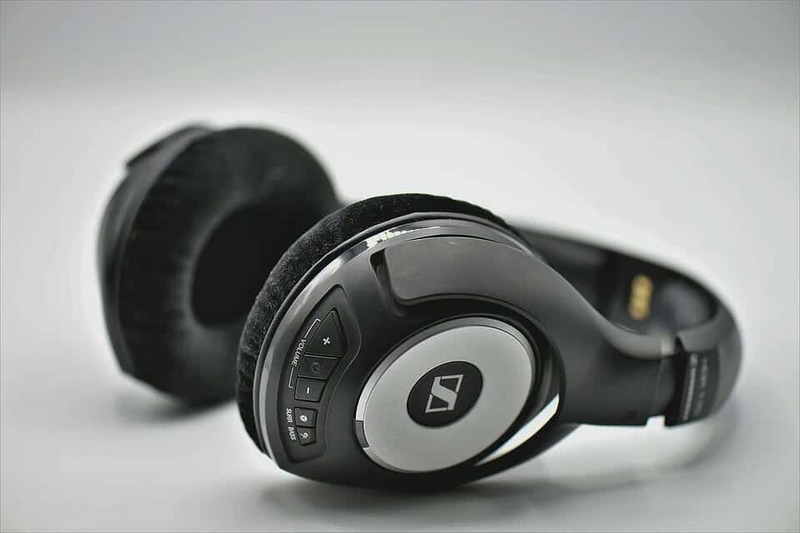 This could affect noise-canceling headphones and Bluetooth headphones. This “electronics ban” prohibits passengers from traveling with electronic devices larger than a smartphone could possibly be implemented across the board. Headphones like the Bose Quiet Comfort 25 and 35, may not be allowed. As I said, just check with your airline to make sure your headphones are allowed to be carried on board. 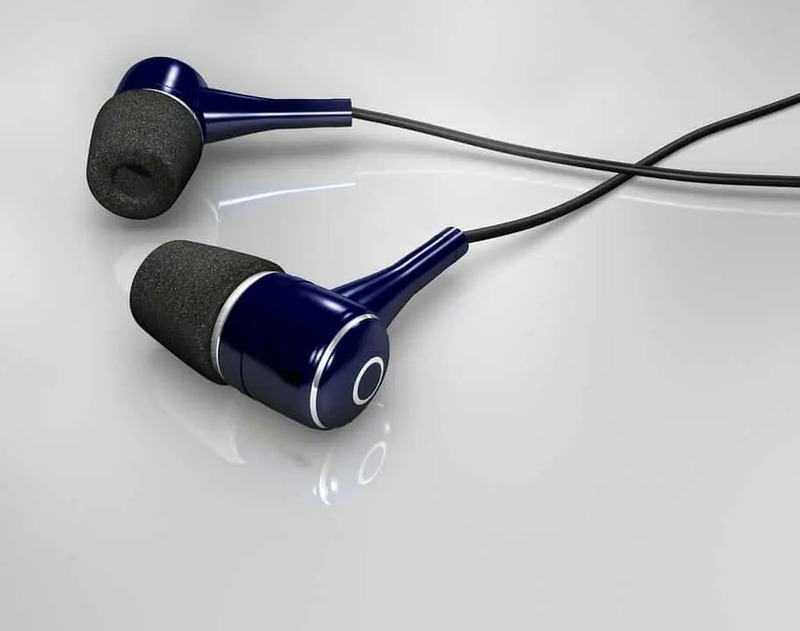 Bluetooth headphones are becoming more and more popular in the last few years. Everyone seems to be using wireless Bluetooth headphones. But the question is, can you actually use Bluetooth headphones on a flight? What are the rules? As I mentioned earlier, there has been a new electronics ban in place depending on where you are traveling and the airline you use. This can limit the use of some larger Bluetooth headphones, among other things, on flights. It is technically enforced on all UK flights, though most airlines say you can use the headphones during the flight itself. Just don’t use them during taxi, take-off, and landing. 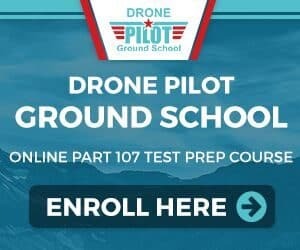 The official global rule is that you cannot use any wifi or Bluetooth devices that are larger than a smartphone, and must be able to operate on “flight mode” while flying. If there’s a flight mode and you’ve got it switched on, then the device itself is okay. International airlines have their own rules. British Airways allows passengers to use Bluetooth devices during flight but not during taxiing, takeoff or landing. Air Canada allows Bluetooth headphones, but only once the plane has reached at least 10,000 feet and only if the battery is removable. The carrier won’t allow a passenger to use a wireless mouse at all. Lufthansa allows travelers to use Bluetooth headphones during the entire flight, even during takeoff and landing. The best Bluetooth headphones I recommend for flight are the Bose Quiet Comfort 35. I personally use these, and they are amazing quality and value. You can click on the link above to check the current price on Amazon. Can you take wired headphones on a plane? Yes, you can bring your wired headphones on board with you. Ensure that the wires do not interfere with the aisle and anything else on board the plane. Use common sense. You will most likely be required to remove your headphones during certain phases of the flight. Depending on the aircraft you are on and the type of headphones you have, you may require an adapter to fit into the airplane socket. Some airlines will provide these but don’t count on it for sure. I recommend you purchase one prior to your travels. They are usually inexpensive to buy, you can check the proper one to fit your headphones out on Amazon here. Can I take the headphones with me after a flight? This is a common question and the answer is yes and no. For the most part, it will be fine to take the headphones you were given on the flight with you after the flight. I’m not sure why you would want to as the quality of these headphones are usually poor and most likely will not work in any other device. But most likely you are welcome to take them with you. On the other hand, some airlines will collect the headphones after the flight. They will normally come down the aisle with a bag you can deposit them in. In that case, no you cannot take them with you. If you were unsure, just ask any flight crew member if it is allowed. Here is another common question that I have been asked many times before. “I am going on holidays, and plan to wear my new headphones at the airport. I am concerned that my headphones will be confiscated, as I don’t have the extra cash to buy a new pair. Do you think they will get confiscated”? The answer is no. I have been through airport security thousands of times and have never seen a situation where security has confiscated headphones. So I don’t think you will have anything to worry about there. Unless you are hiding something in them! What other electronic devices can I use onboard the aircraft? There are many other electronic device people love to use on the airplane. The most common being laptops, tablets, cell phones, and gaming systems. The Transportation Security Administration recommends keeping your personal electronics in your carry-on luggage. This will give you quick access and makes your electronics difficult to steal. If you do have to put electronics in your checked baggage, secure your bag with a TSA approved luggage lock that allows TSA agents into your bag for screening if necessary but impedes access by others. If you use a non-TSA-approved lock, TSA agents may cut it off as part of the screening process. I recommend this TSA approved luggage lock on Amazon. For the most part, you will have no issues bringing your personal headphones on board the airplane with you. 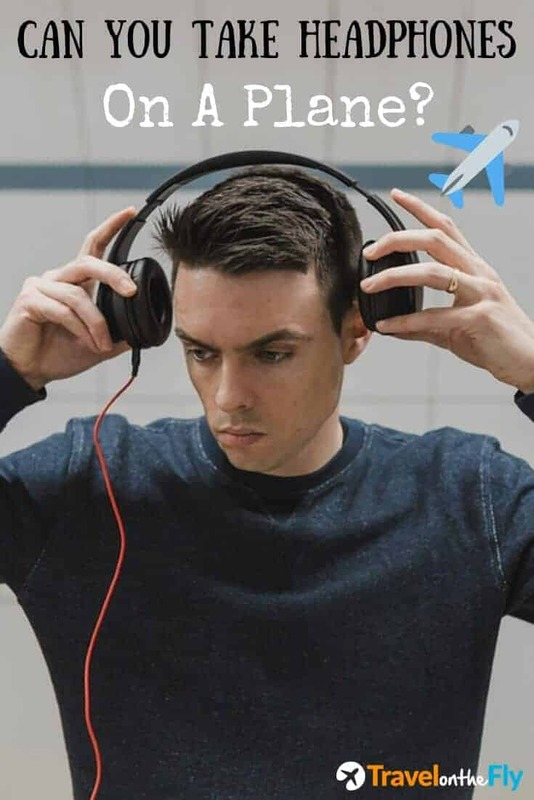 Both wired and wireless headphones should be allowed providing you follow the regulations of both the airline and the government policies. Remember to contact the airline beforehand to confirm your electronics and other carry on items will be allowed. Also, there shouldn’t be any issues with airport security confiscating your headphones. So you won’t need to worry about that. On my blog, I cover several topics regarding carry onboard items, feel free to browse through the articles.